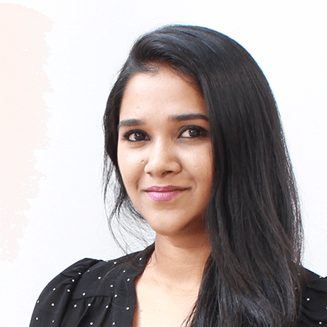 Pruthvi is a self-motivated, industrious and results-orientated Junior Project Manager. Pruthvi is able to manage significant workloads on numerous projects to meet tight deadlines. Well versed in project management terminology and processes, she is able to utilise these skills to optimise delivery and value. She has experience in all aspects of project planning and has no problem adapting to shifting priorities, demands and timelines. Pruthvi’s skill and focus to detail provide our team with an excellent structure for additional and supportive management. Pruthvi is always on top of her game, thrives on pressure and has all of the skills required to manage a projects day to day activities.